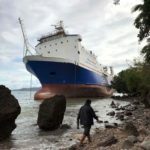 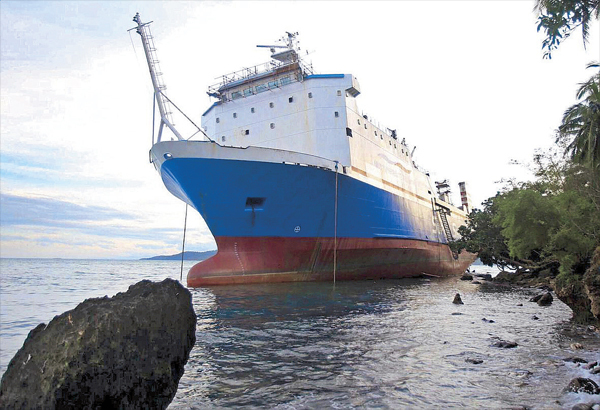 The 46 meter long, 300 dwt cargo vessel Sea Merchant capsized and sank off Batangas, Philippines. 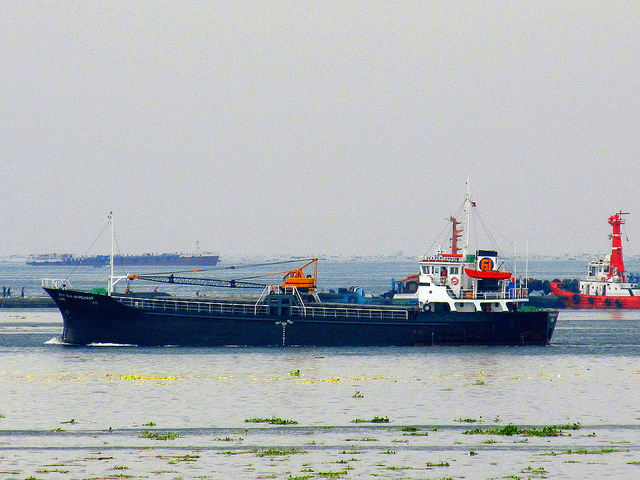 The Sea Merchant departed from Bauan en route to Antique with 20 crew and 20,000 bags of cement. 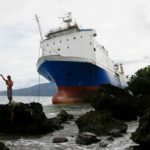 As the vessel passed the Malabrigo Lighthouse near Lobo, the conditions worsen and the Sea Merchant suffered water ingress. 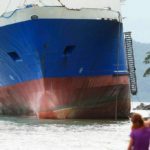 As the vessel flooded, the crew were ordered to abandon ship. 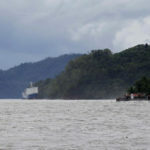 Eleven crew were rescued by the passing cargo ship MT Mactan while eight others were picked up by the MV Divina Gracia. 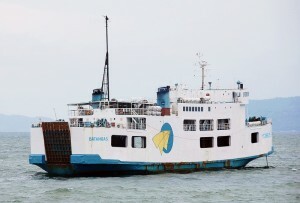 The Chief Engineer perished during the incident.